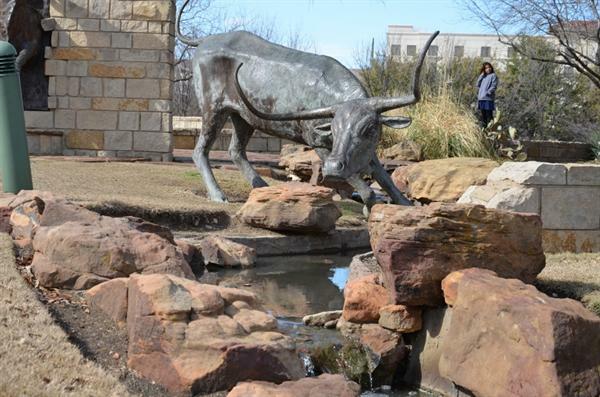 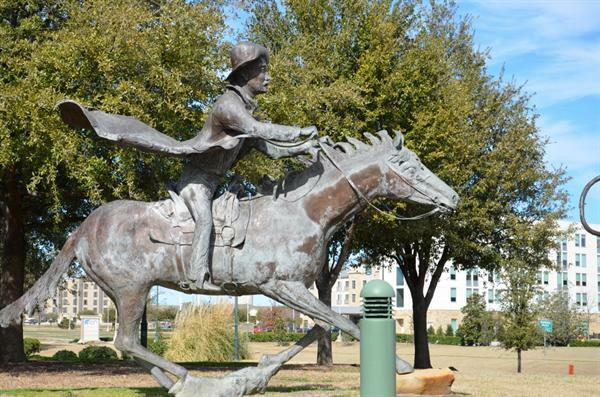 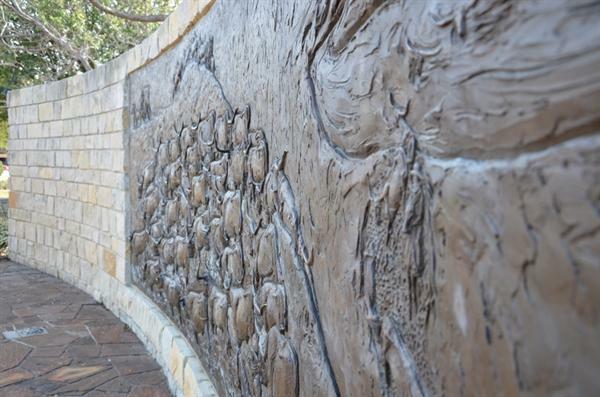 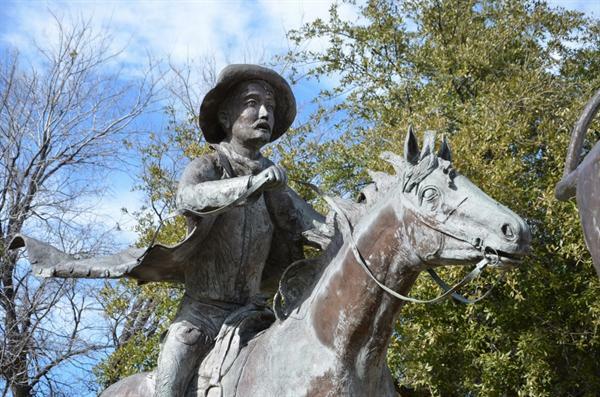 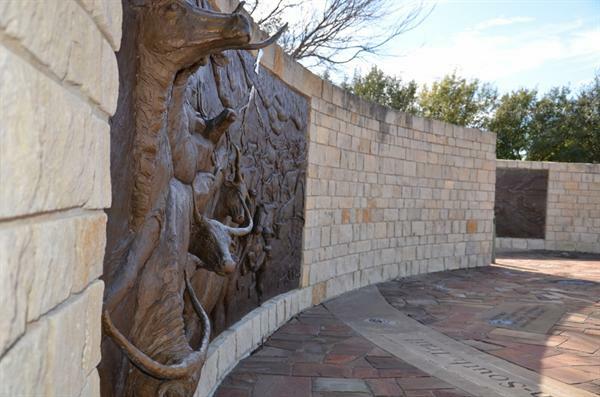 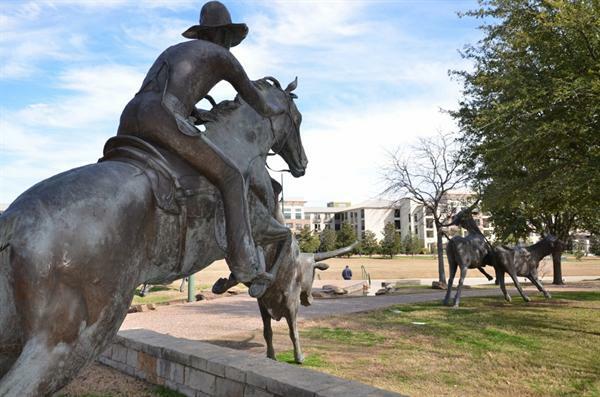 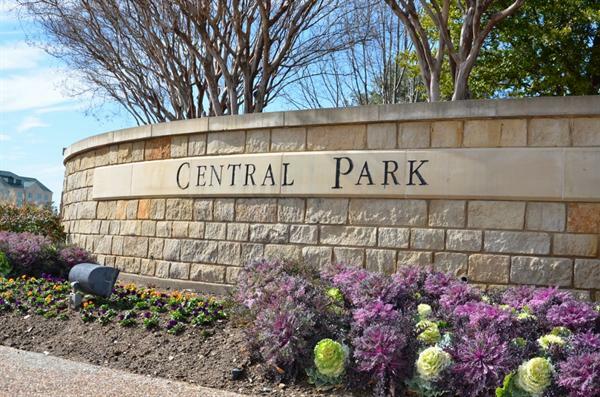 Frisco Central Park is an extra-ordinary place with beautiful sculptures of horses and cowboys. 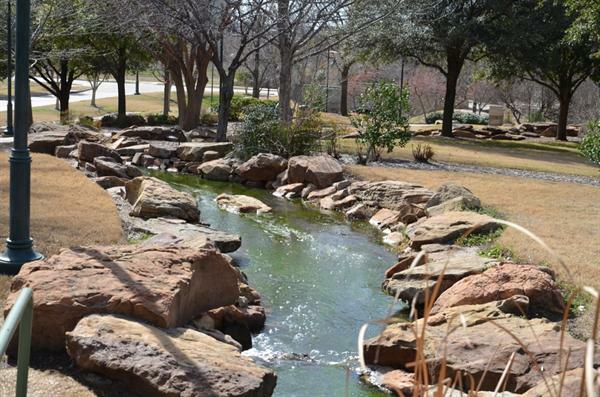 Warren Sports Complex in Frisco has some very nice views, look at these pictures below, which I had taken in Feb 2013. 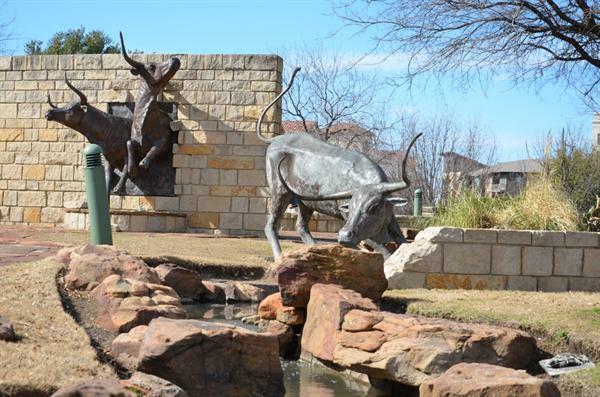 Do visit there with your family.